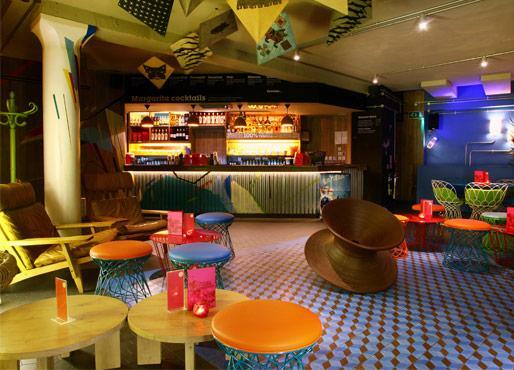 The Azulito bar is a vibrant event space in the lower ground floor of Wahaca Soho. 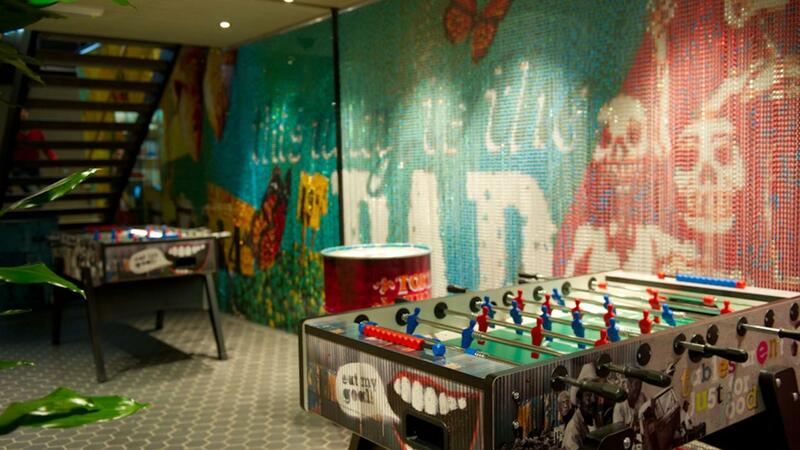 The bar is able to cater for everything from business meetings to private dining or canapé & drinks parties. 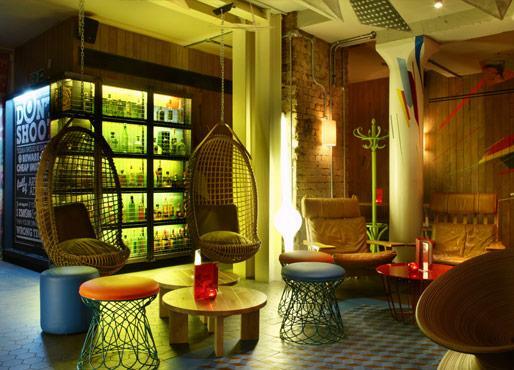 The Azulito Bar houses a collections of 100% agave tequilas unrivalled anywhere in the UK. 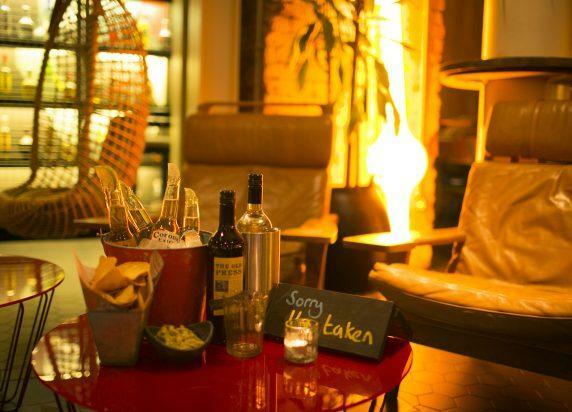 Choose from one of 80 tequilas either to sip straight, or enjoy mixed up in a delicious margarita. 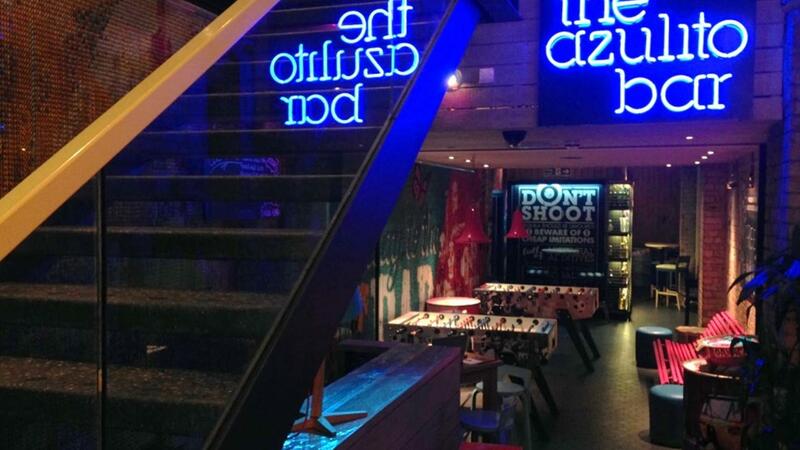 A selection of Wahaca’s favourite street food dishes, served small for easy eating. Our street food can be brought around canapé style by our Wahacos, or arranged on sharing boards to be left at your table, menus priced at £12.50 & £17.50 per head. 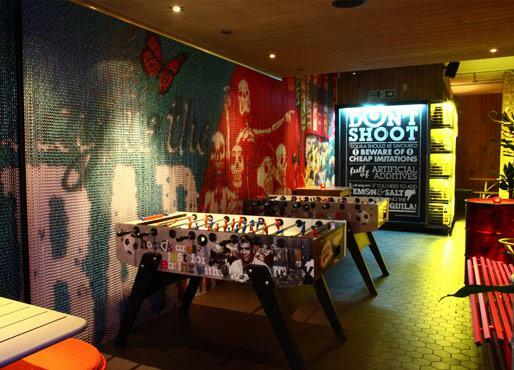 Alongside Thomsina Miers’ delicious street food dishes, muralled walls and laid back ambiance, Wahaca Soho also boasts a huge range of highest quality 100% agave tequilas. 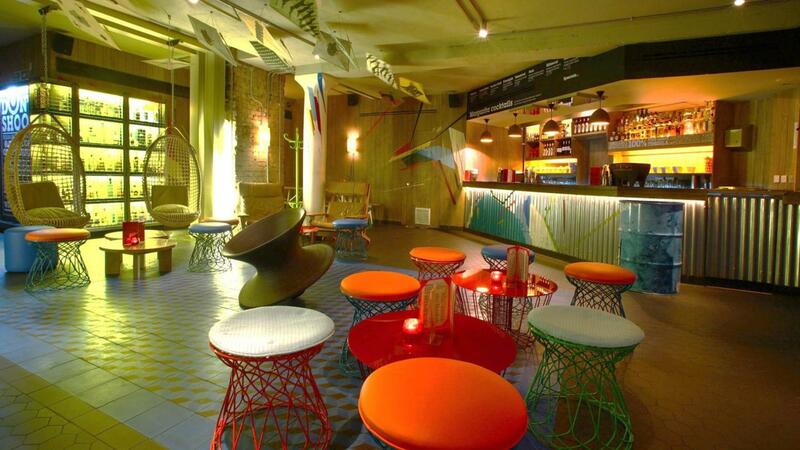 Our basement Azulito cocktail bar is the perfect stop off for a freshly shaken cocktail or ice cold beer, and is available for group bookings and private hire. This is our greenest restaurant yet with hoards of energy saving measures and an absolute zero landfill policy on all our waste.